The start of every school year brings with it a combination of excitement, anticipation, and though we try to eliminate it, a dose of apprehension as to what the new year will bring. Each child likely has some combination of all of these emotions as they set foot in a new classroom and/or school. Naturally, this may result in a mindset that focuses more on meeting personal needs, rather than considering the needs of others. 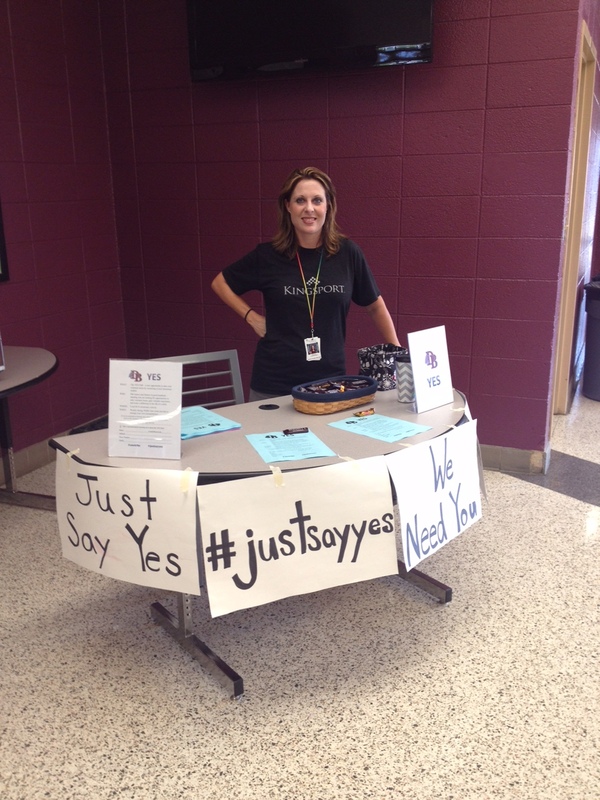 But what might happen when a group of teachers observes an issue, develops an innovative idea to address it, and presents the opportunity to students at Dobyns-Bennett High School? The result is an exciting display of selflessness and passion to serve others. 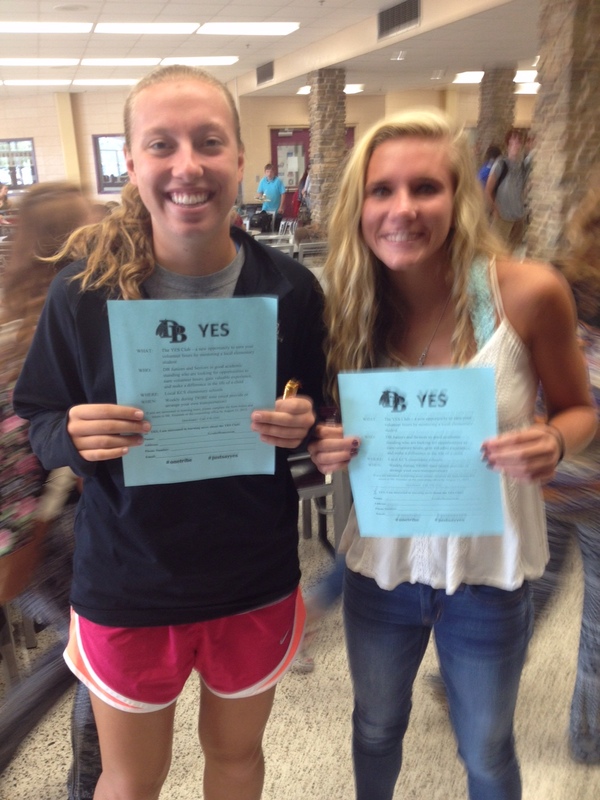 Started as a brainstorm of KCS guidance counselor Alice Browder (Roosevelt Elementary) and family liaison Jaclyn Clendenen (Jackson Elementary), the D-B YES Club (Youth Engagement Strategies) was formed to connect interested high school students with KCS elementary students that are in need of a positive role model. Taking place during the new D-B Tribe Time (an hour-long lunch period at D-B that allows for a variety of learning and service opportunities), interested juniors and seniors in good academic standing can gain volunteer hours and valuable experience by mentoring younger children at their elementary schools. For the elementary students, it is a terrific opportunity to gain guidance and support from a new friend who can relate to them on a more personal level. When presented with an opportunity to serve and support younger children, D-B students turned out in droves to share of themselves. Almost 70 students returned an interest survey in the first days of signup, requesting an application to apply to be a mentor. After receiving training from the KCS staff, the high schoolers will go into KCS elementary schools and share their insights and experience with young children who might not otherwise have an older sibling or friend to learn from. It is an example of how, when presented with a need and an opportunity, our students rise to give of themselves to others. It will be exciting to see the friendships that develop and the confidence that will grow (in both young and old) as bonds are formed during this innovative process. To view a video about the D-B YES program, please click here. 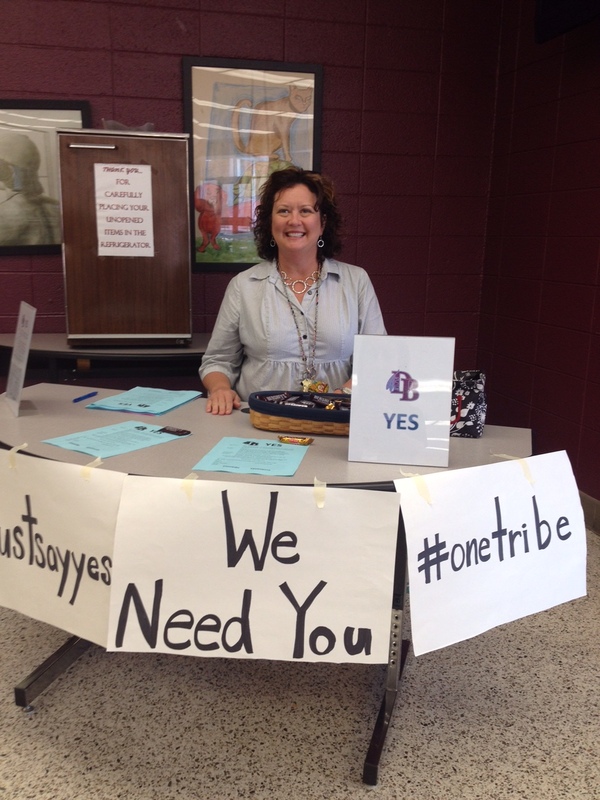 We Are One Tribe… We Are KCS!